Avon supports the fight against breast cancer and women’s issues. 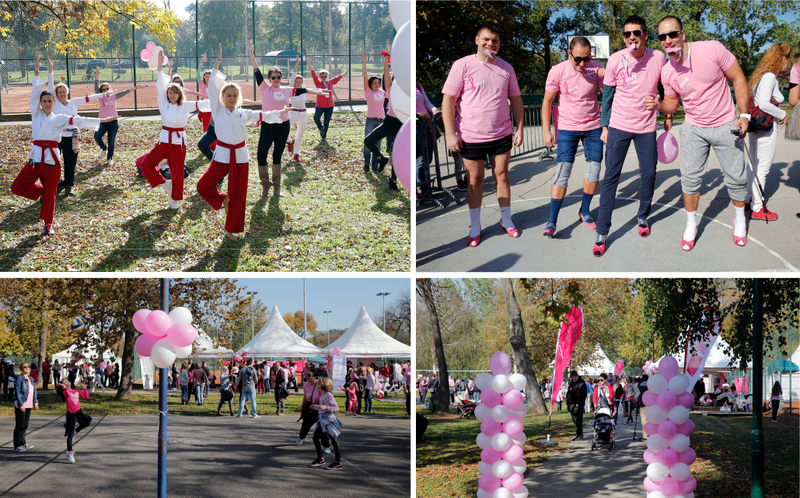 We designed and organized sports day at Ada Ciganlija on occasion of marking the World Day against Breast Cancer, and drew attention of the public to the importance of physical activity in fight against this serious illness. There was also organized a race on heels for men who supported the initiative by participating in the race.